Image from Wives with Knives. Please respect the creator and pin from the original site! Phew! This weekend has been a blur, to say the least! A family wedding on Saturday and moving into our new home (yay!) on Sunday has left this momma worn out! The wedding was lovely, though, and it is indescribably nice to be in a house again with my little family after spending the last two years in a shoebox-sized apartment. We have space to stretch, and breathe, and create, and cook! You know by now that I love cooking, and things like weddings inspire me to cook fancier things. I would say this dish qualifies as fancy. I can hardly believe it, but my little girl just turned ONE! Where does the time go? We just had her big birthday bash last Saturday, and it was a ton of fun! 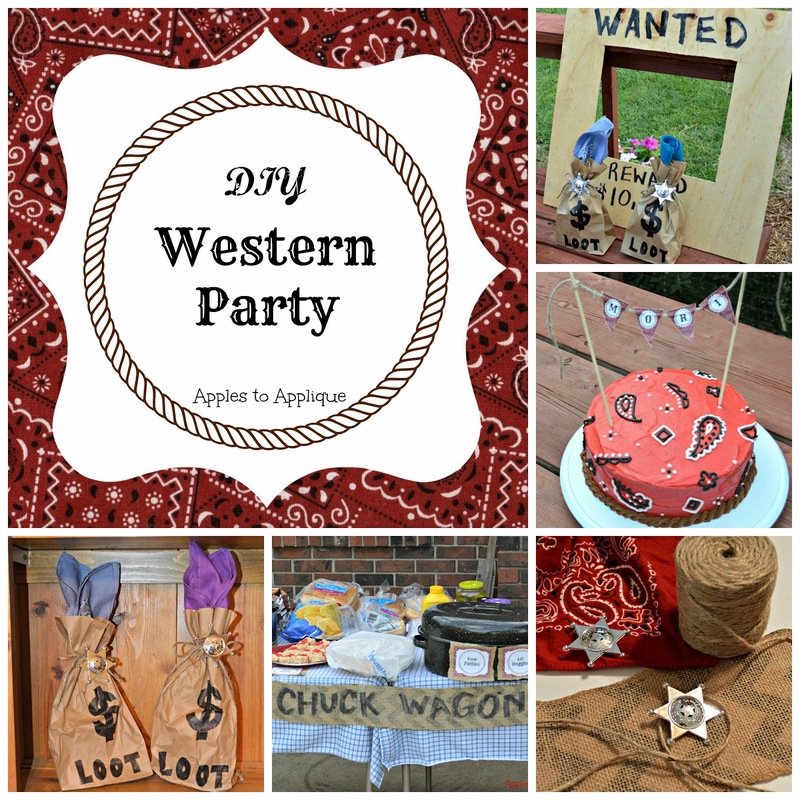 We went with a Western theme, and I just have to tell you why. This kid, since she was a newborn, has been in love with Willie Nelson. I kid you not, whenever we had a night where we couldn't get her to sleep, or whenever she would get super worked up about something, we would play Willie's Redheaded Stranger album and she would immediately stop crying, calm down, and go to sleep. Every.single.time. for the past year. Welcome to Two-Minute Tuesday, where I share quick tips, tidbits, and ideas! So it has officially been summer now for a few days! I love summer! Playing outside, going to the pool, having cookouts--it's all wonderful. Up this week: Bacon & Egg Stuffed Avocados from Recipe by Photo. Image from Recipe by Photo. Please respect the creator and pin from the original site! I wanted to do something new and special for my hubby's recent birthday (other than making his dream dessert, German Chocolate Tres Leches, a reality). I wanted to take him someplace new, because we love exploring new restaurants; it's one of our favorite things to do together. 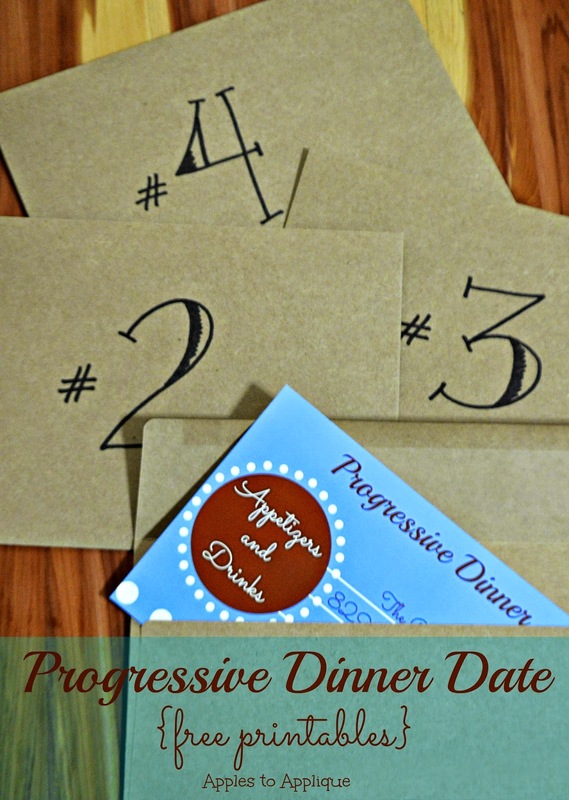 As I started thinking about places to go, it dawned on me that I could take him to several new places by doing a progressive dinner date. I ended up taking him to four different places: one for appetizers and drinks, one for dinner, one for entertainment, and one for dessert. I had the most fun planning it all out! This is also the 4th installment in my on-going series on Cooking 101. Today, I want to talk to you a little about baking with butter versus margarine. I can't believe this is the 10th week of Meal Review Monday! In honor of this small milestone, and the fact that the recipe I reviewed last week was a dud, I wanted to share a truly great recipe with you today. 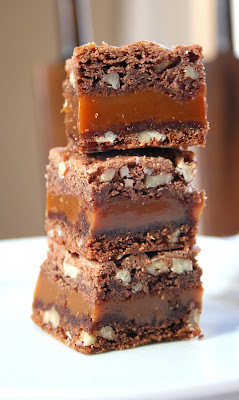 Pioneer Woman's Knock You Naked Brownies from Cooking with Boys. Image from Cooking with Boys. Please respect the creator and pin from the original site! Can you believe the 4th of July is just around the corner! Where is this year going? 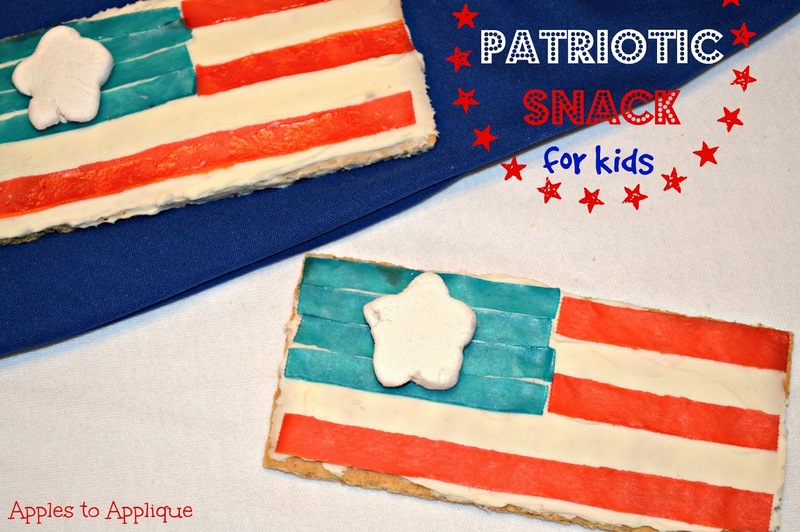 There are so many fun patriotic food ideas floating around Pinterest and the blogosphere right now, so of course I had to make my contribution to that. :) But unlike a lot of the ideas out there that require a lot of time and work, this one is easy enough for kids to make for themselves! Aren't these just the cutest things? Why can't work be fun and fabulous? Well it can! You can get free accessories, trips to amazing destinations and join a warm community of inspiring women, all when you become a Stella & Dot Stylist. They have fabulous accessories for you to share by having trunk shows – online or in-home! You have the potential of earning extra spending money or a six figure income, it’s up to you! And to make this deal even better, now through the end of June, when you sign up to be a Stella & Dot Stylist, you will get an additional $100 ($450 total) in free accessories! All you have to do is sell, they take care of everything else. For additional details and to sign up, visit: www.stelladot.com/stylist. This week I want to share a quick tip on extending the life of your strappy sandals. 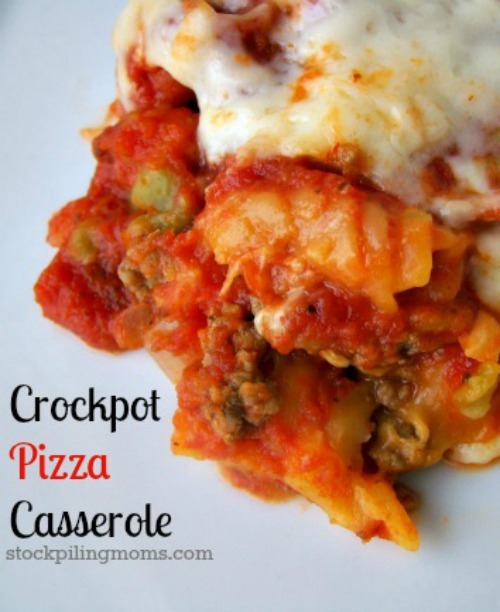 Up this week: Crockpot Pizza Casserole. 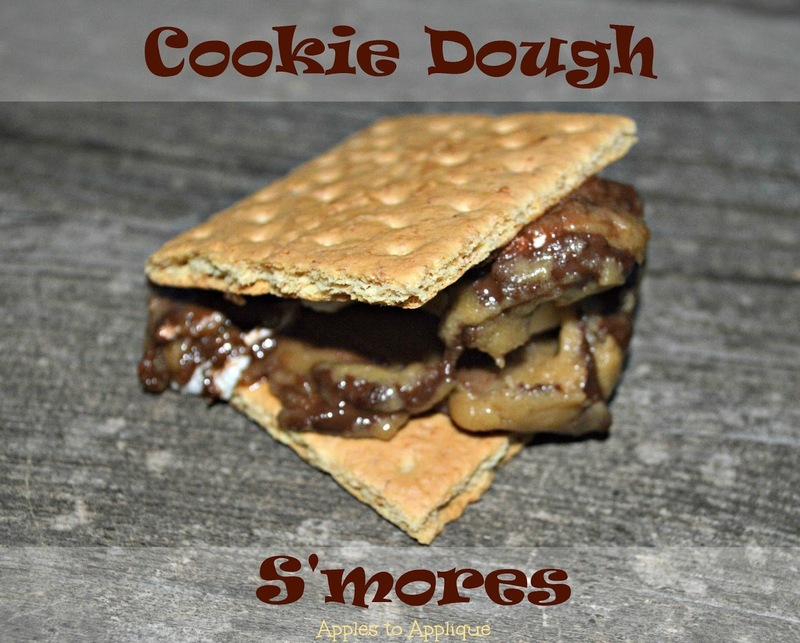 Image from Stockpiling Moms. Please respect the creator and pin from the original site! Happy Friday, everyone! We are in the middle of unpacking and getting settled after our big move from Texas to Kansas (our home state), so I haven't had time to put together my usual recipe or tutorial that I post on Fridays. Thankfully, Allie from Crafty Allie agreed to do a guest post for me today! Allie is so much fun, and we share so many mutual interests! She's got a great project for you today that I know you'll enjoy. hence my blog name "Crafty Allie". I'm a fun loving Texan, obsessed with anything to do with crafting, sewing, knitting, crochet, cooking and so much more! Please join me in my adventures of creative insanity! Thank you so much for having me on today Amber, I am so honored! 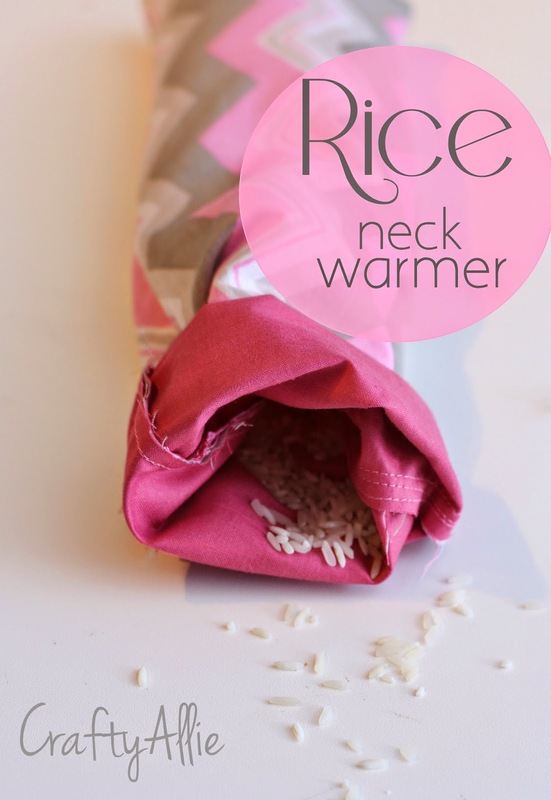 Today, I'd like to share with you my DIY Rice Neck Warmer. School is either over or drawing to a close within the next few days, depending on where you live. I know parents, teachers, and students are all looking forward to some time off from the responsibilities of school. 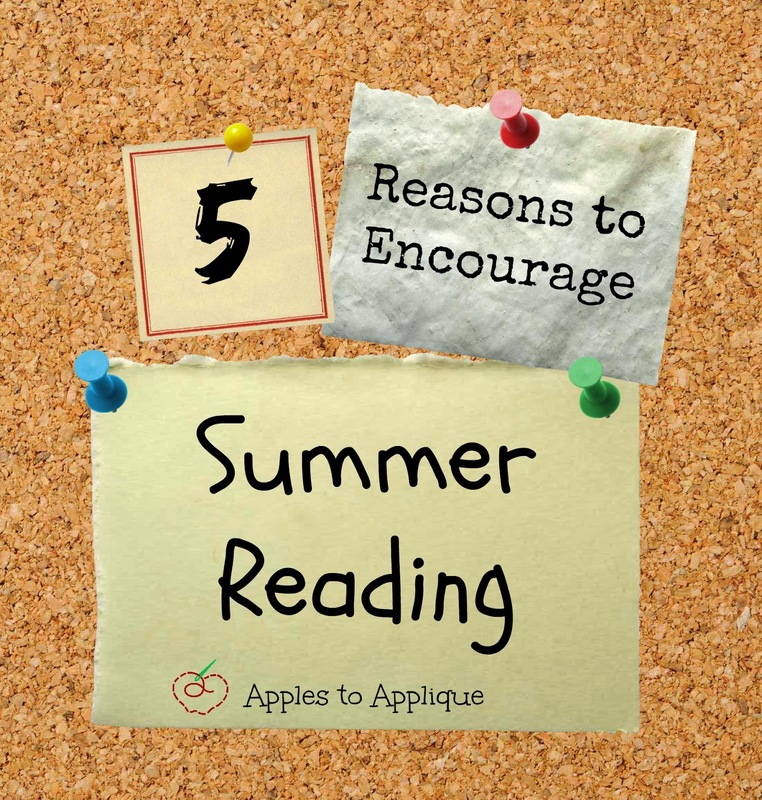 Even though summer is here and there are no official assignments, except for the occasional summer reading book, you should really encourage your child to still read at least 20 minutes a day.